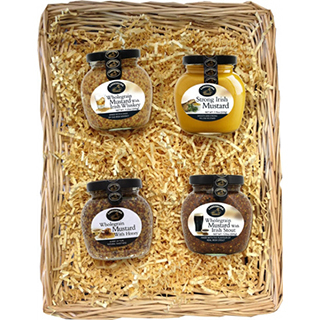 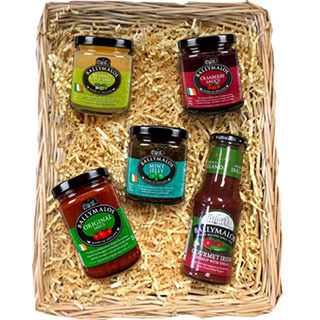 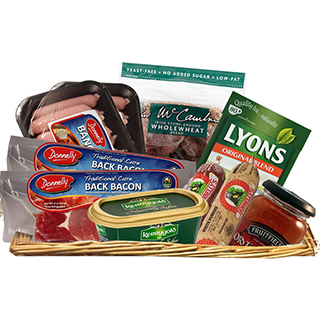 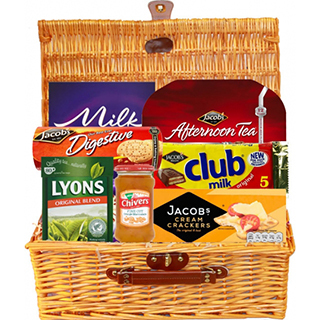 The Time Out Gift Basket Hamper is a real taste of home for loved ones abroad. 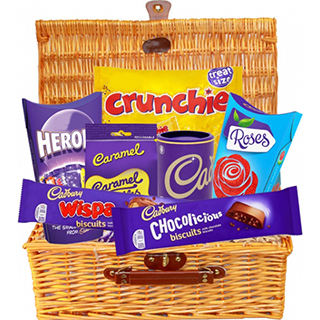 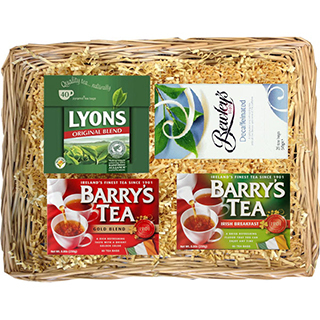 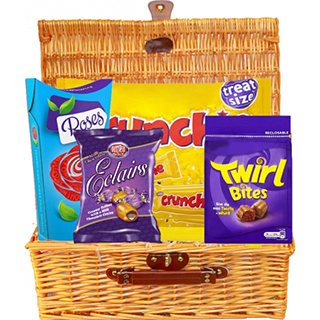 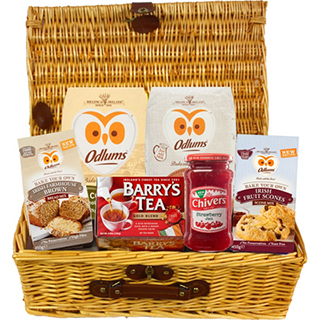 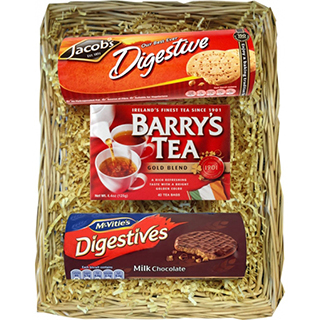 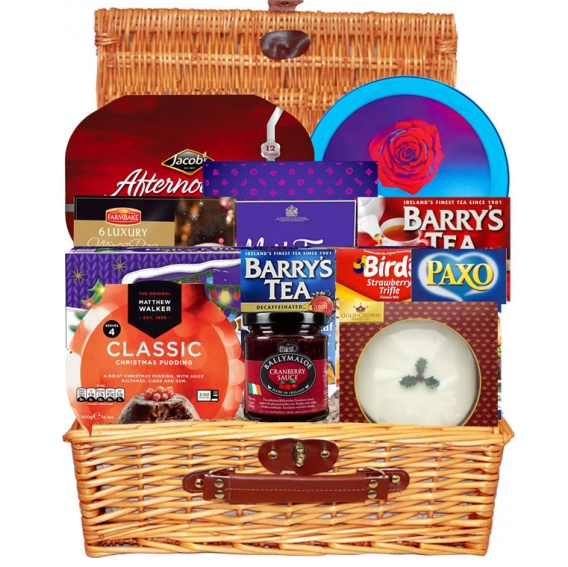 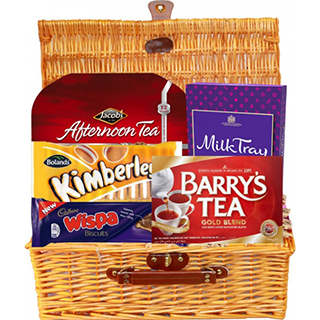 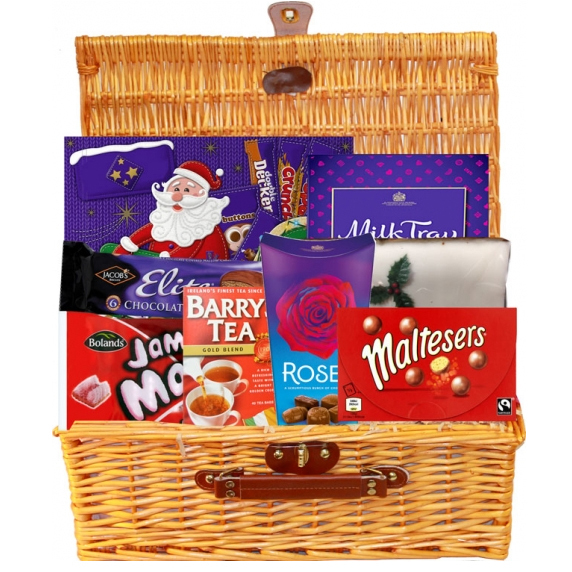 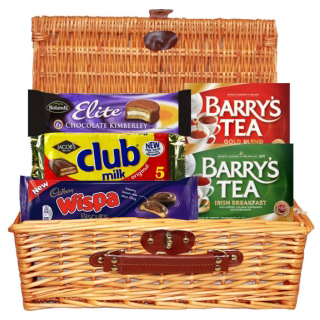 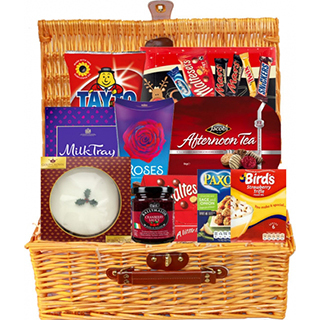 This hamper features the unmistakable Barry's Tea with dippy Cadbury biscuits & Timeout bars! 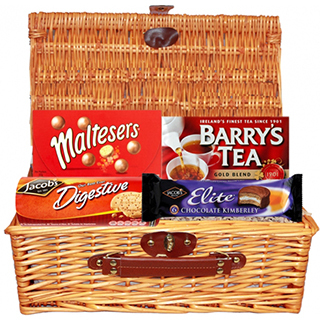 Presented in a traditional picnic basket. 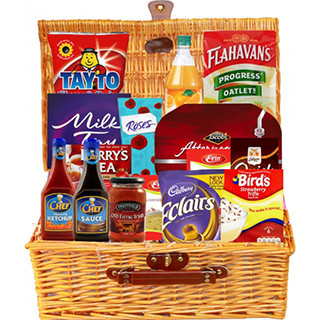 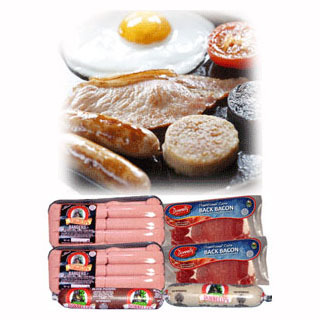 Out of stock items may be replaced with products of equal or greater value.